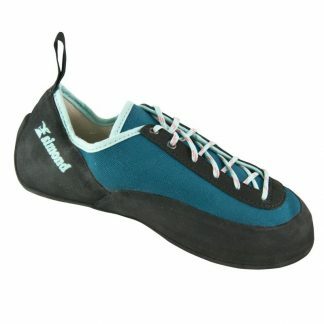 Beginner rock climbing shoes, for both outdoor sport, trad and bouldering, or indoor at your climbing wall. 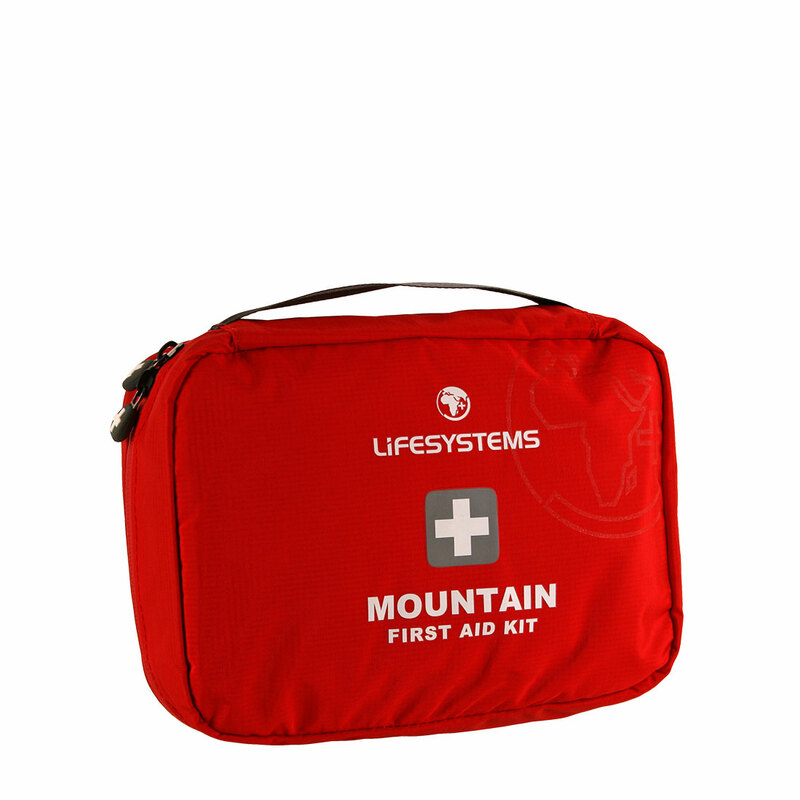 An essential item in your climbing gear, designed with comfort in mind. Ideal bouldering shoes for those who are just taking up climbing.